January 14, 2016 by Ecommerce News. About Payments with tags Europe, The Netherlands. 1368 views. Dutch payment company Adyen announced it achieved 100% transaction volume growth and more than 100% revenue growth in 2015. The company processed 50 billion dollars in transaction volume last year and achieve revenue of 350 million dollars, which corresponds to a growth of more than 100 percent over 2014. In an official press release, Adyen says these results underscore how it’s building on its “position as the global partner of choice for international ecommerce”. The fintech company is satisfied with the results last year. Several big global apparel brands went live with Adyen point of sale payments on Adyen’s platform at flagship stores across Europe. Also, it expanded its point of sale functionality to the US, so businesses over there can now accept and manage online, mobile and POS payments with a single solution. 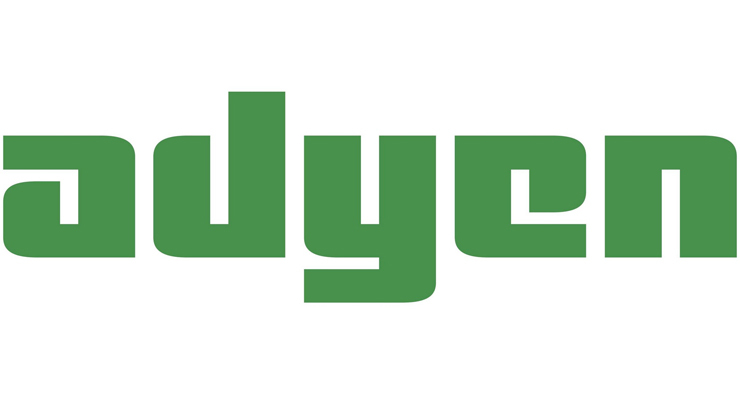 In 2016, Adyen wants to expand to Australia. Adyen has been profitable since 2011 and the growth numbers of 2015 predict a bright future for the technology company. As a matter of fact, Adyen was valued at more than 2 billion euros, following an investment from Iconic Capital. Adyen was founded in 2006 and is headquartered in Amsterdam and San Francisco. It has offices across the world and currently serves more than 4,500 businesses, including 7 of the 10 largest internet companies in the US. Other customers are Facebook, Netflix, Dropbox, Yelp, KLM and Uber.